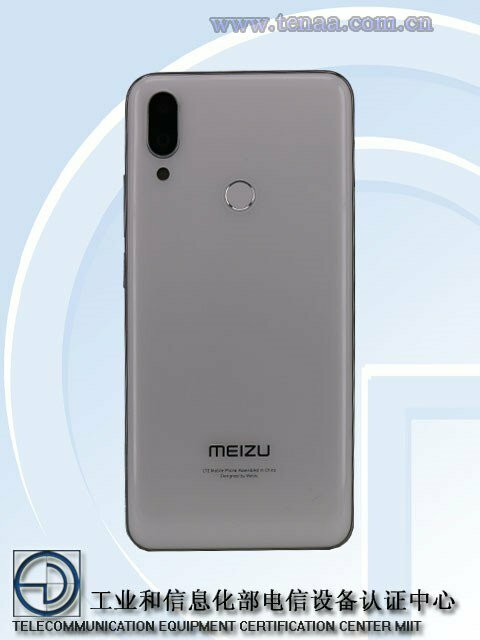 Meizu will release Meizu Note 9 mobile phone at the beginning of this year, the official date has not been announced, but from the current news, this new machine is ready to go. 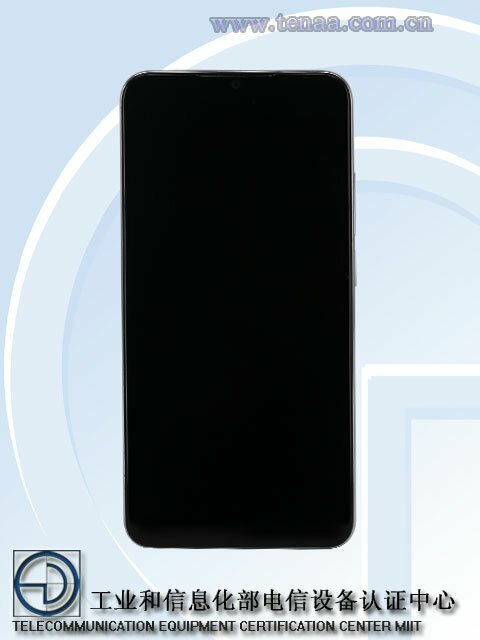 At the beginning of this month, a Meizu device of the model “M923Q” has been put into the Ministry of Industry and Information Technology, and the manufacturer is Zhuhai Meizu Technology Co., Ltd. 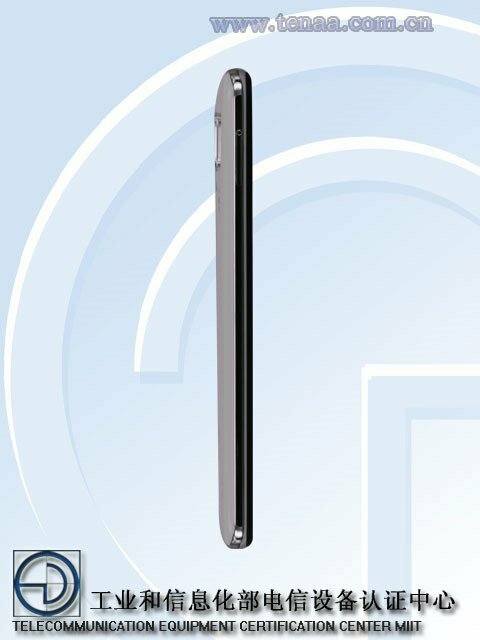 This M923Q device is actually the upcoming Meizu Note 9 phone. 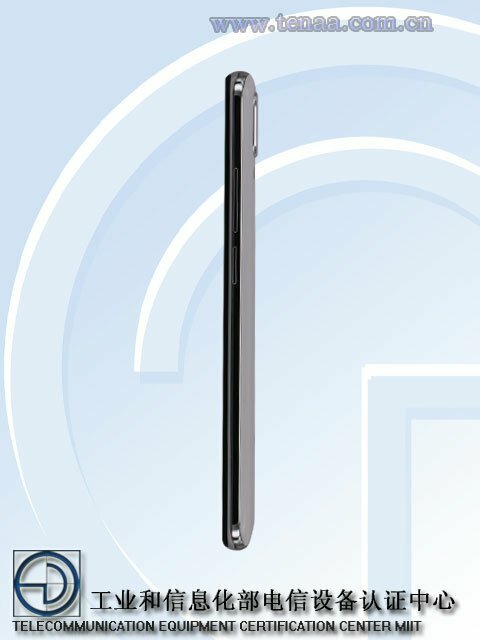 According to the Ministry of Industry and Information Technology, Meizu Note 9 is 153.11mm x 74.34mm x 8.65mm, the screen size is 6.2 inches, and the battery capacity is 3900mAh. It supports dual card dual standby. Now, the Meizu Note 9 ID photo on the Ministry of Industry and Information Technology has also been exposed. As shown in the following figure, the machine uses rear fingerprints and vertical double-shot. Last year, many mobile phones used this design, which is already strange to consumers. It’s strange, but for Meizu, this is the first time to “try” this design. Meizu Note 9 is expected to use a water drop screen. In terms of key configuration, Meizu Note 9 will be equipped with 48 megapixels and the latest 6150 processor of Snapdragon, using Android 9.0 bottom layer. In terms of price, the aircraft is at the price of 1,000 yuan, and the REDMI Note 7 mobile phone with the same price/performance ratio.